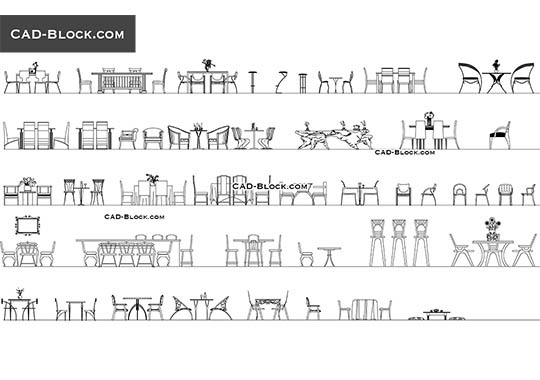 Bar and restaurant chairs, bar tables, a bar counter in plan, sofas, coffee tables. 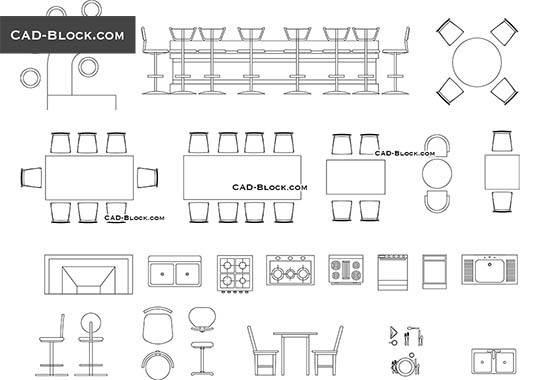 Restaurant and bar furniture in plan. 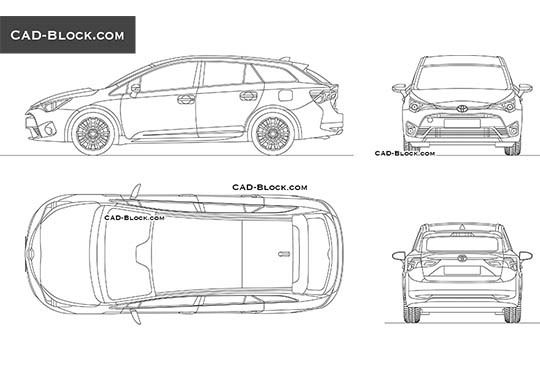 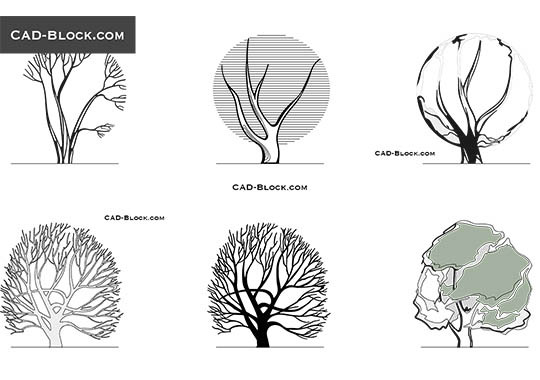 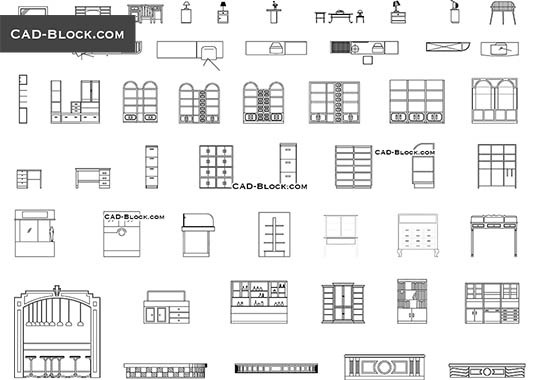 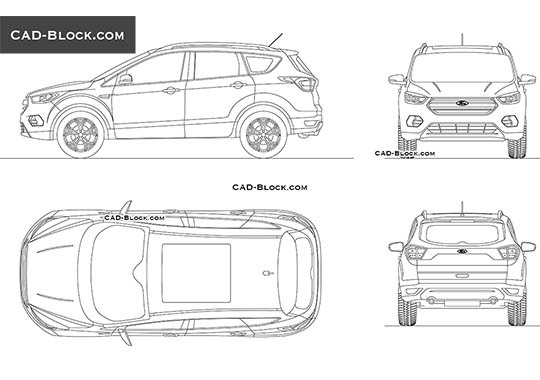 The AutoCAD file of 2D models for free download. 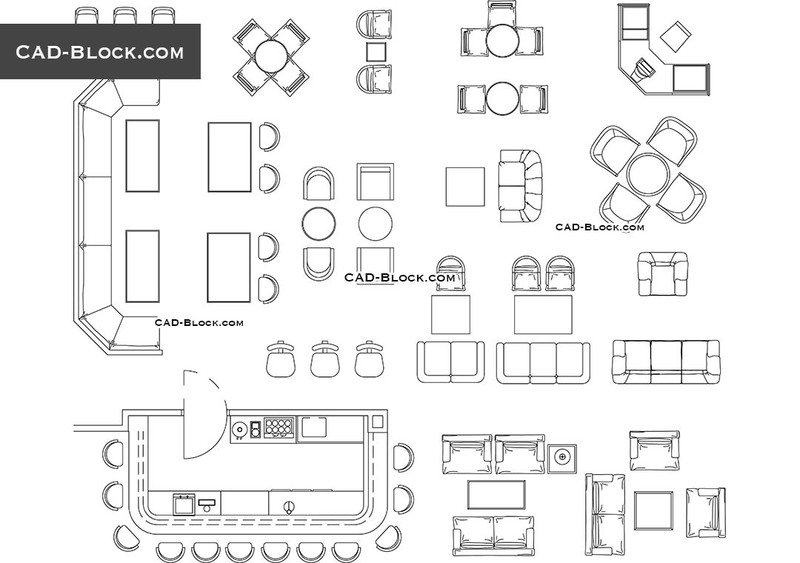 I need cad blocks of a wine bar. 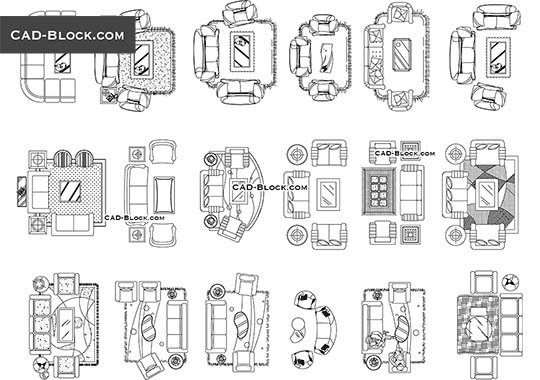 Thanks for this Cad library!